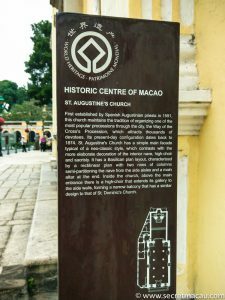 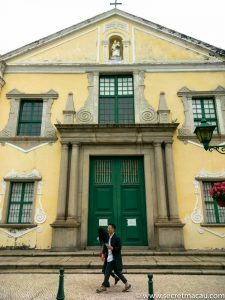 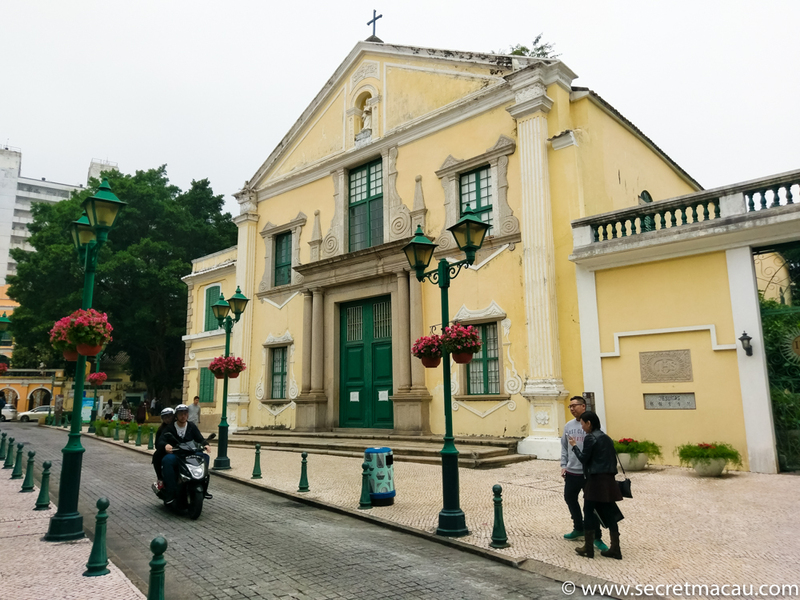 One of the oldest churches in Macau, the original simple structure was constructed in 1586 by Spanish Augustine priests. 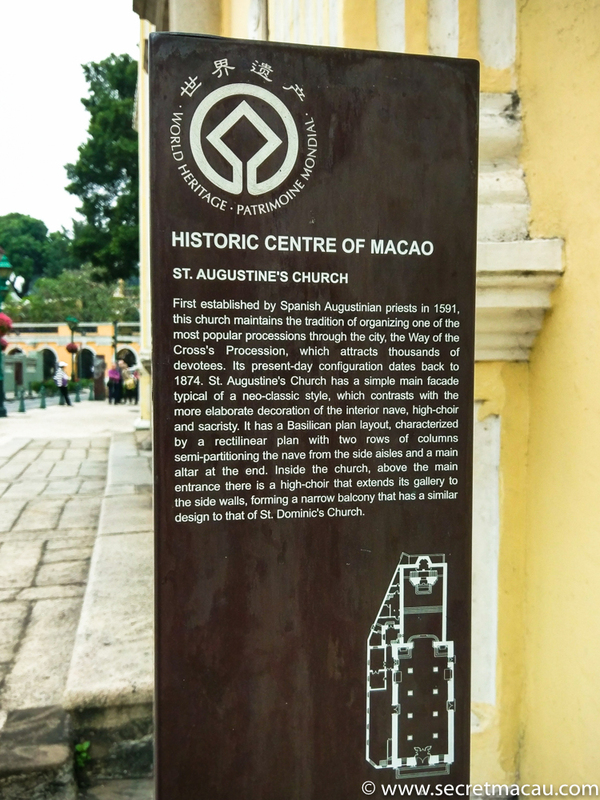 The current neo-classical building dates from the 19th century. 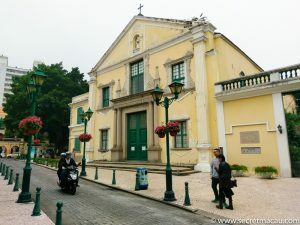 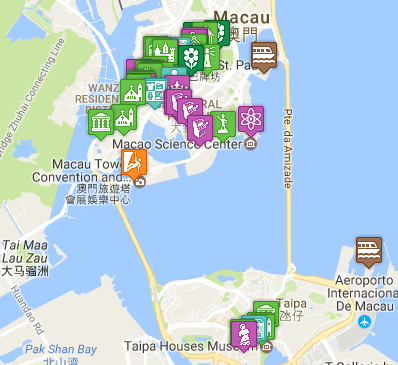 It is the starting point for the annual ‘Jesus on the Cross’ procession that takes place every Easter on first weekend of Lent and travels across the city centre to the Cathedral of Macau. 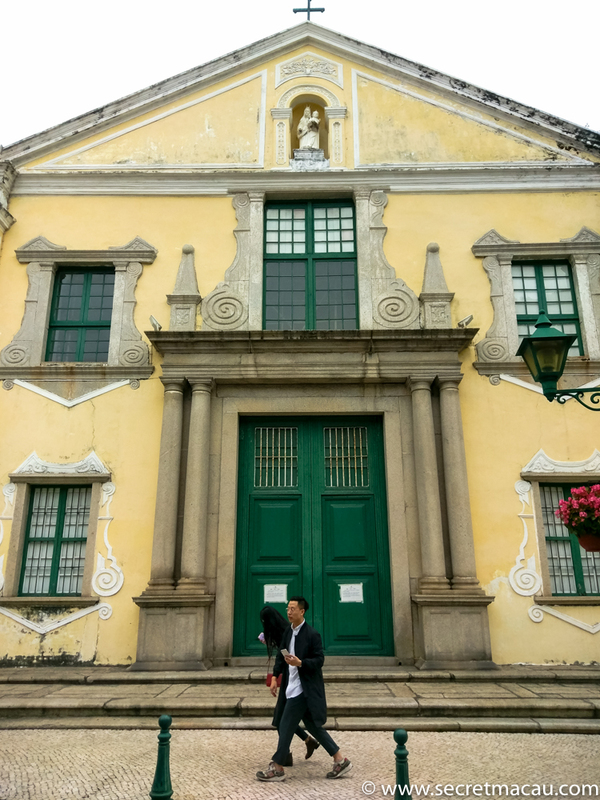 This solemn ceremony dates back to the 16th century and attracts large crowds of pilgrims each year.